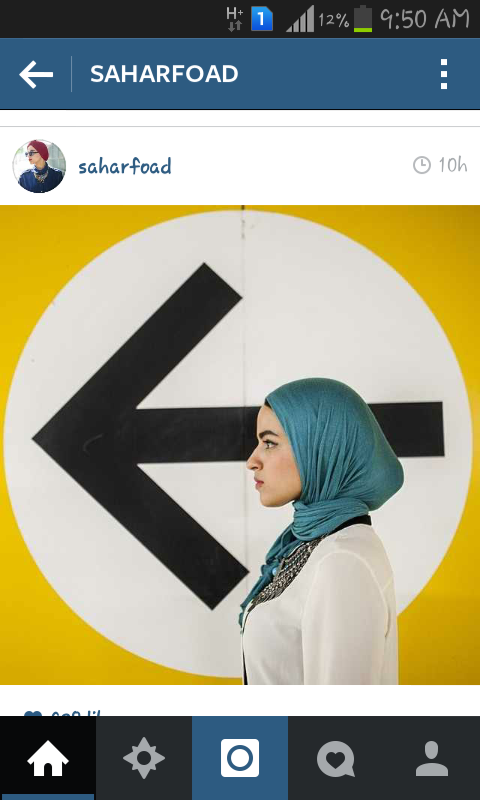 Today we will talk about Sahar Fouad, a modern Egyptian face, who has decided to succeed in todays world despite all the circumstances. 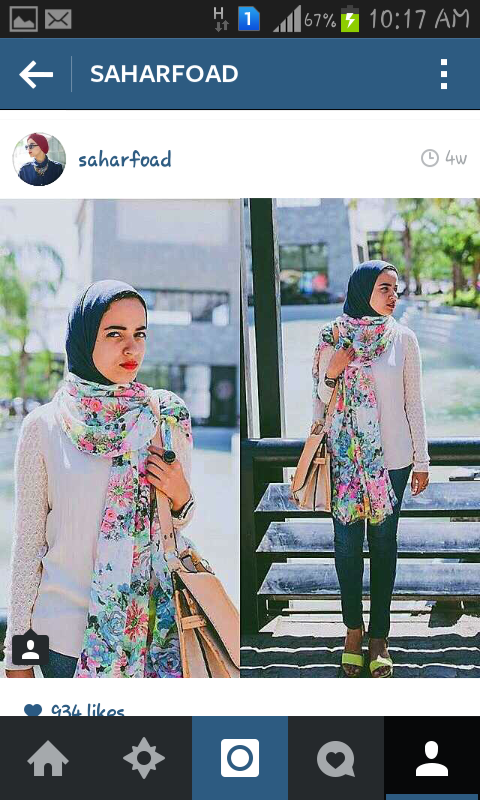 She is a civil engineer during the mornings and a fashionista during the evenings. Few years ago she has decided to start her blog due to her love for fashion and all people around her were asking for fashion advices. 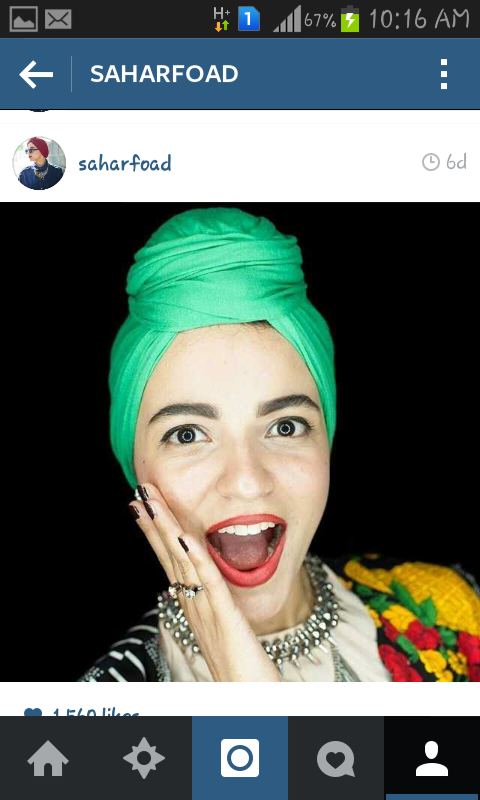 She took some fashion courses and then started the blog as a result and she is planning to launch her own fashion line. She is always inspired by the Middle Ages, as fashion during those ages includes a detailed drama. 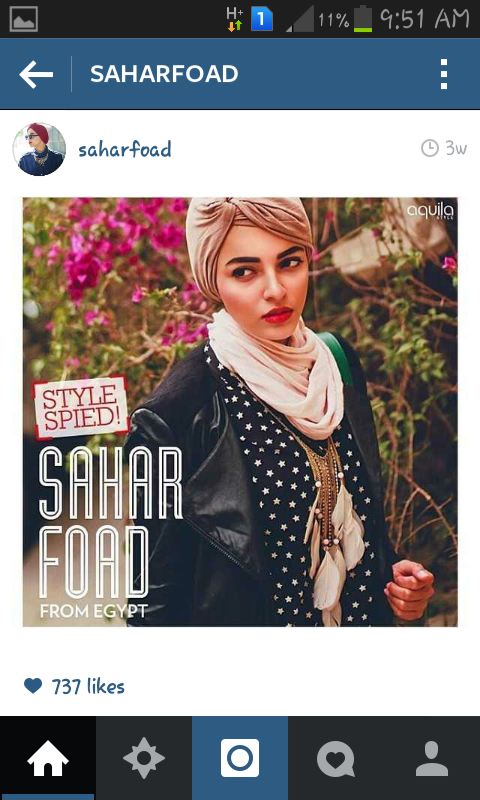 Sahar Fouad has decided to be interested in fashion and she really did this. Since 2014, and in 9 months only she clearly engraved her name in the fashionistas industry. She knew how to succeed as a young girl. She believed in herself despite her studies, her age, or her community. On the contrary, she took her steps taking courses and launching her blog. Whoever needs to be successful, will be. And now I will leave you with some of her photos.